Rays OF BJ Upton has been added to the Stone Crabs roster for an MLB rehab assignment. Upton is scheduled to join the Stone Crabs for their road series in St. Lucie. Upton has been on the DL since his collision with Desmond Jennings during spring training. Its amazing what happens when the team wins without him. All of a sudden now he feels ready for a return. "Tampa Bay assigned center fielder B.J. Upton to Charlotte on Monday to begin a rehab assignment that could last approximately 10 days according to Rays manager Joe Maddon. The speedy outfielder opened the season on the 15-day DL with lower back pain. Upton was banged up in a mid-March outfield collision with Desmond Jennings. Maddon mentioned on Saturday that Upton is expected to get 25-30 at-bats before rejoining the Rays. 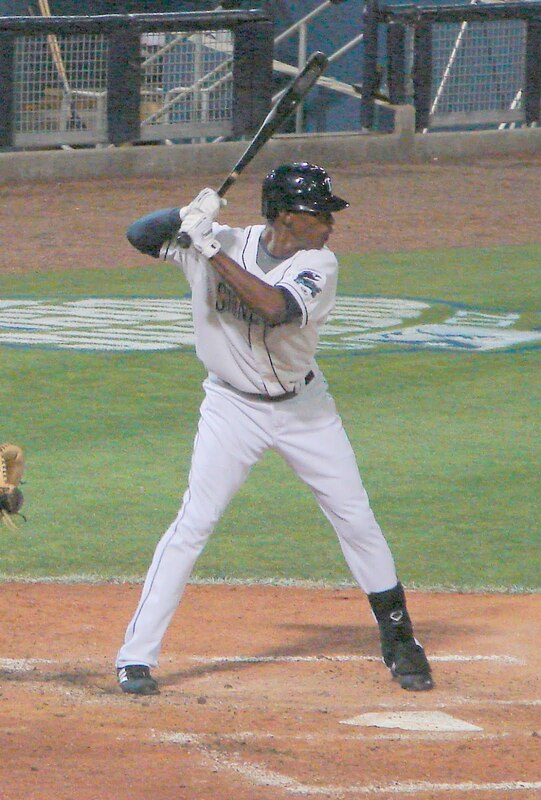 This marks the first time that Upton has worn a Charlotte uniform since the opening series of the Stone Crabs Inaugural season of 2009, when he was down on rehab and became the first batter in franchise history." Is there any shot the Rays can lure Bengie Molina out of retirement? If the Lobaton thing doesn't work how awesome would it be to get him. Didn't he visit Jose and the Rays one day toward the end of spring training? Maybe he still has some interest. Not sure on the visit but he was seen at the Rays game over the weekend wearing full Rays gear. There's a picture over on Raysindex.com.